The whole hairstyle industry is changing yearly. Modern hairstyles are having more flexible variations, mixing old with new. 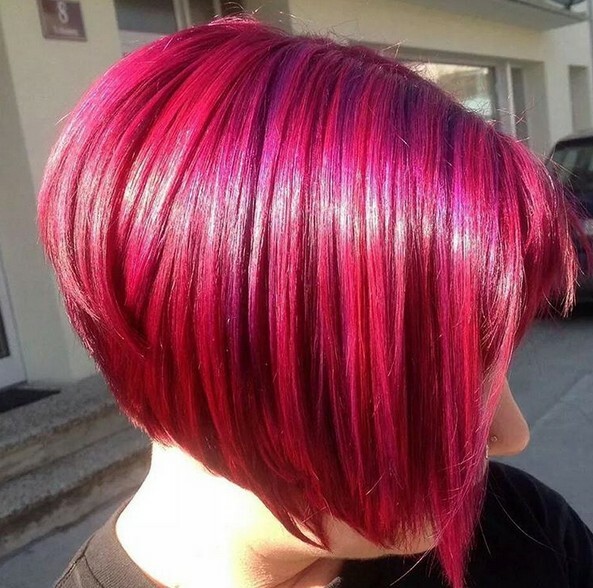 Some of these modern variations are inverted bob hairstyles. 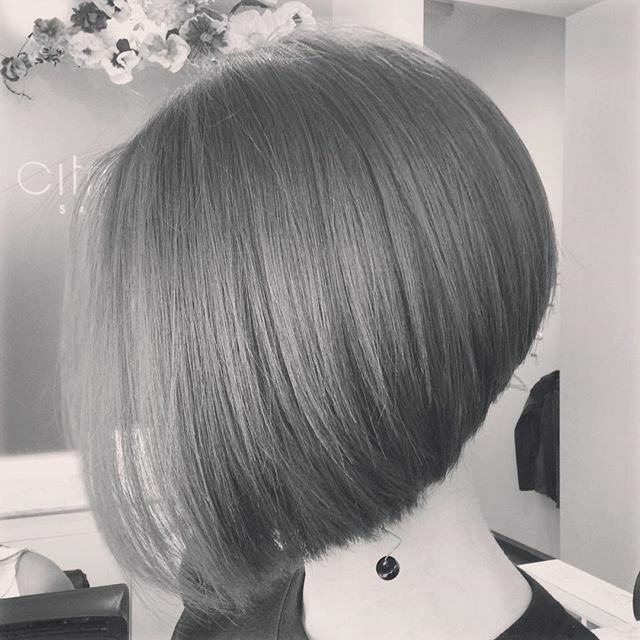 If you wish to sport an elegant, modern-day look, here are some of the best inverted bob cuts for you to discover. 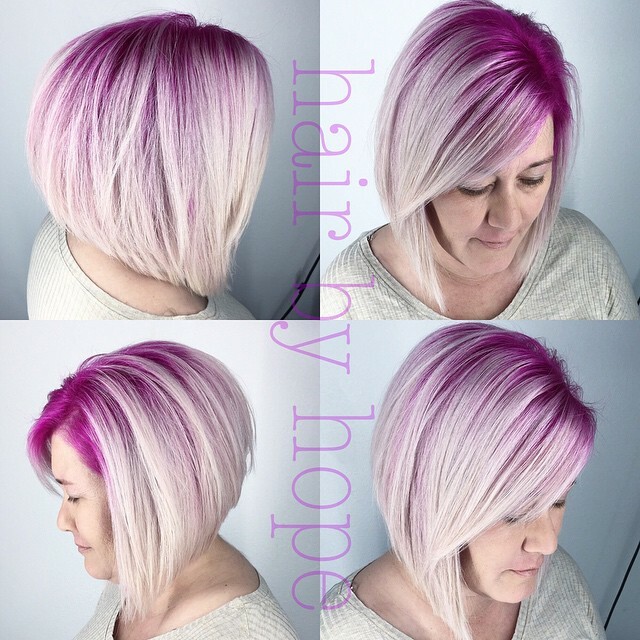 If you’re feeling up to the groove, this candy pink inverted cut is excellent for you. The hair will make you look unique. Your friends will probably be amazed at your transformation! One of the key advantages of light brown hair is the ‘sensual’ look. 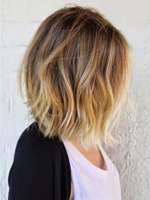 The shoulder-length hair will also make you look alluring. 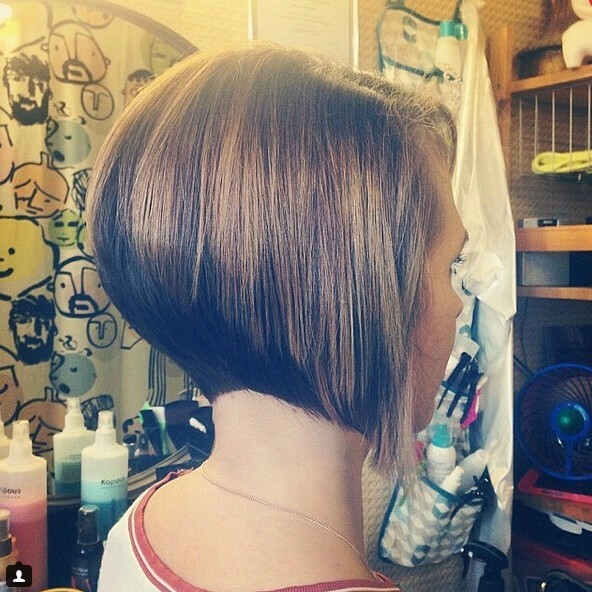 Perhaps the thing that makes this short bob hairstyle stand out from other inverted bob hairstyles is its radiant, blonde color. This haircut can definitely increase your charm! 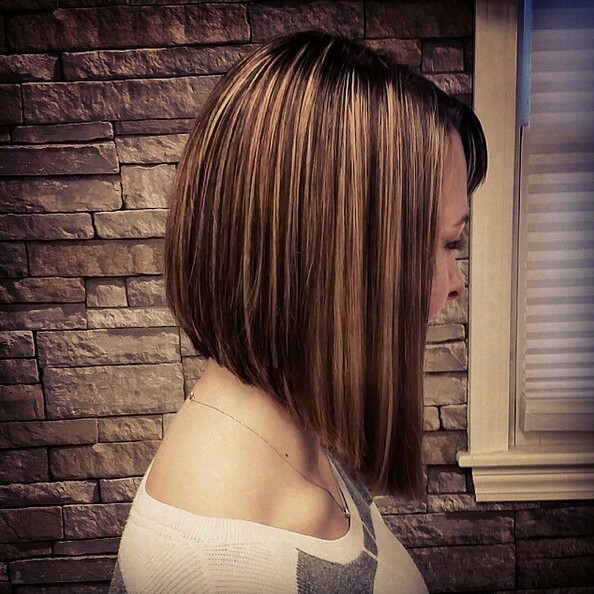 Trendy short bob haircuts for women: Symmetrical cuts are meant to make you look serious in life. With this hairstyle, people will look out to you and give you respect. 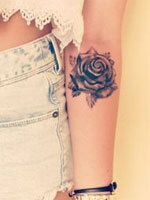 Moreover, the style radiates with elegance that can make men chase after you. 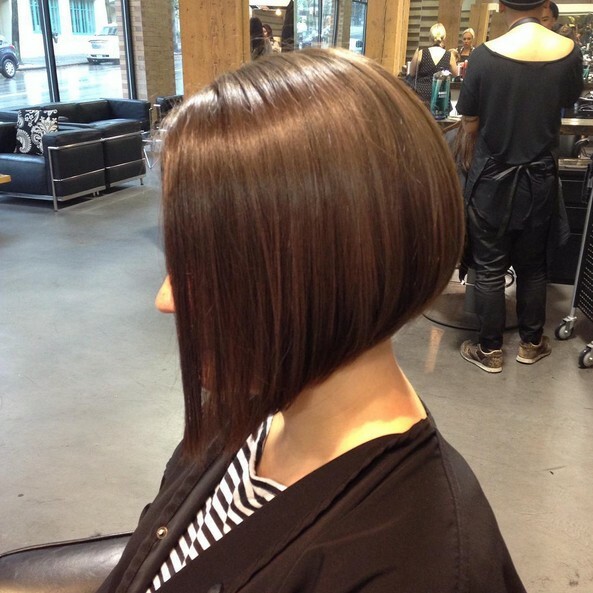 Layered inverted bob hairstyles can transform most women into dazzling vixens. 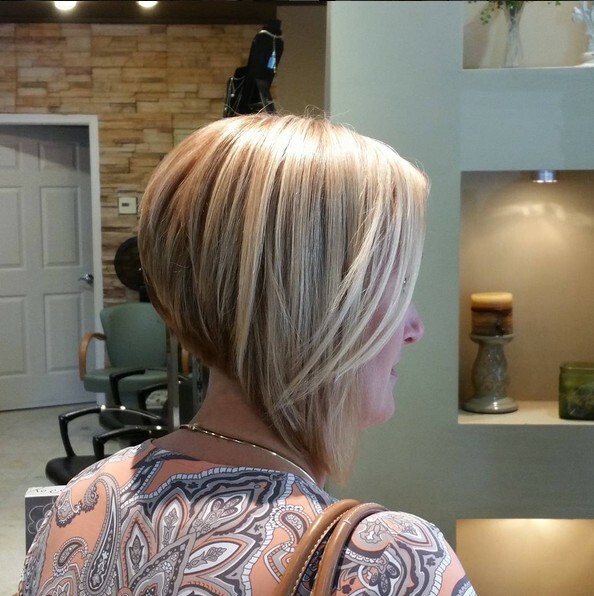 The neatness of the cut will match perfectly with the hair color, creating a strong personal appeal. Short hair ideas for fall: If you match simplicity with the element of sensitivity, you’ll have a fine elixir of beauty at your disposal. By sporting this look, you’ll appear more charming than ever. Maintenance is easy, since you just need a fine comb and a reliable, market-trusted hair cream. For women with thick hair, this is an excellent style. 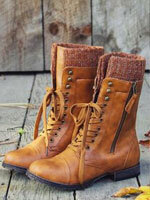 The symmetrical strands create a lasting appeal that will be admired by most people. This hairstyle can make you look younger by few years. 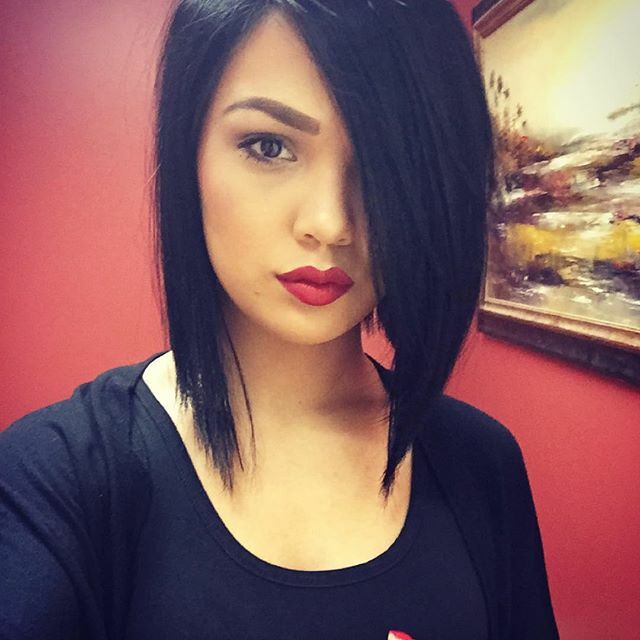 Latest popular short haircuts for women: Are you a fan of messy and frizzy hairstyles? 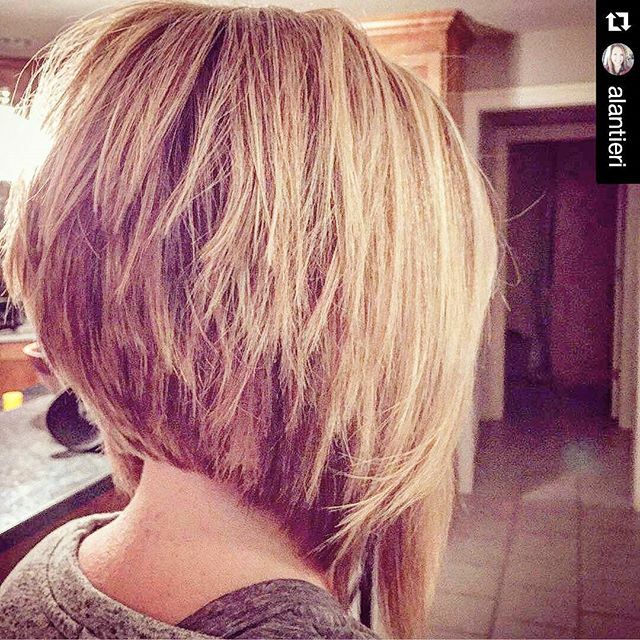 Well, you’ll be happy with this inverted bob cut! The frizzy effect will give your hairstyle a bit of an attitude, all the while maintaining a youthful aura. Taking care of this haircut won’t be a hard thing to do. 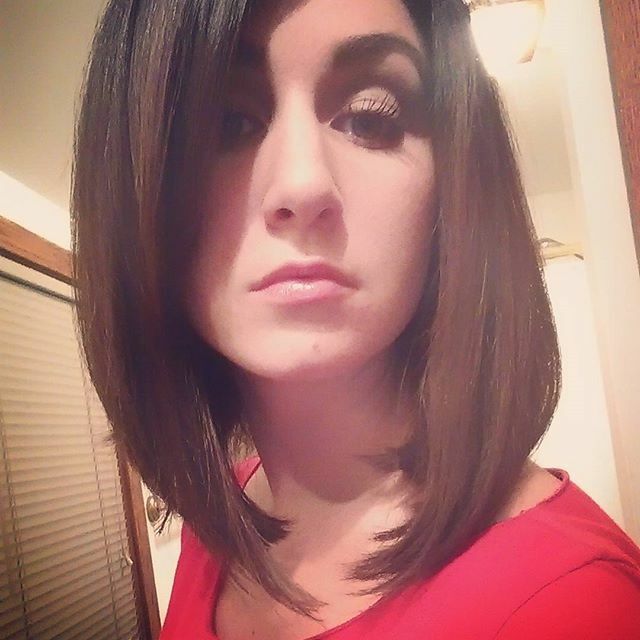 Strong inverted bob hairstyles have become more popular lately. This dark brown inverted cut may appear simple to you, but it will actually boost your aura. You can try matching this hairstyle with contemporary outfits. 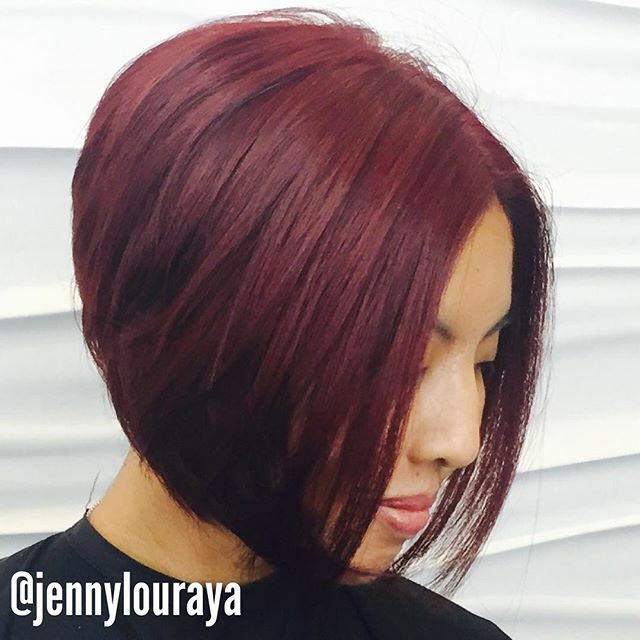 Maroon is one of those colors that evoke a rebellious feel. Make it an inverted cut and you now have a strong hairstyle that’ll have lasting effects. 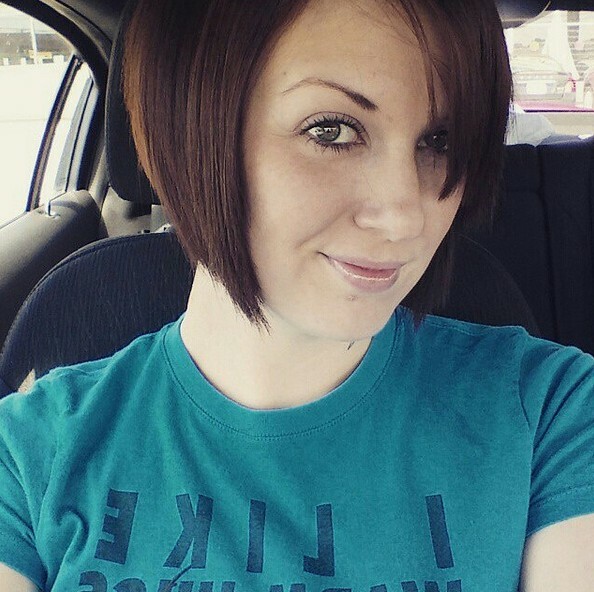 Inverted bob cuts are known for their capabilities of increasing your youthfulness and adorableness. This brown inverted cut may be simple, but it’s capable of making heads turn. Try it out and see the outcome! And the front blunt bangs looks so cute! Aside from looking good to the naked eye, the smooth-flowing inverted cut will feel good if you touch it. This is one of the advantages of an inverted cut—it highlights the flow of the hair, regardless of direction. Use a fine comb to keep this awesome hair frizz-free. Properly trimmed, this inverted cut highlights your neck and nape. Aside from that, you’ll feel more liberated and free with this hairstyle. 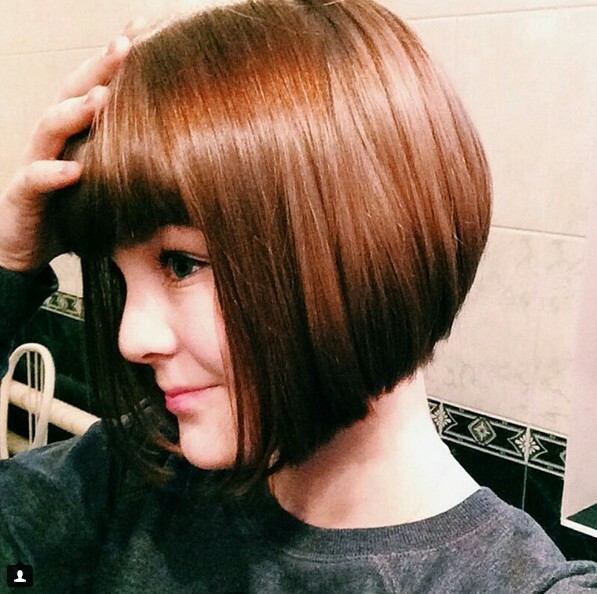 This dark brown inverted bob cut can win the hearts of many. Charming in its own way, this hairstyle will make you graceful in different angles. If you’re having a hard time letting go of your long hair, yet you want to explore the inverted bob, this is the hairstyle for you. Due to its length, it can still be classified as semi-long hair. 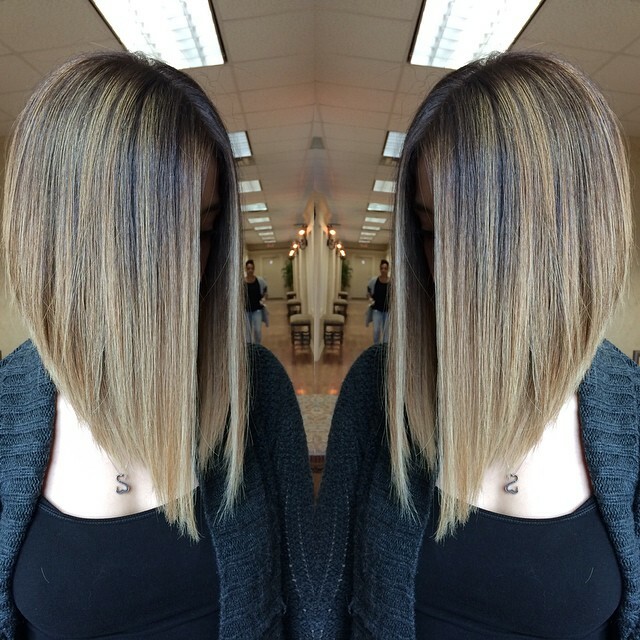 With a dash of brown and blonde highlights, you can now flaunt your beauty! 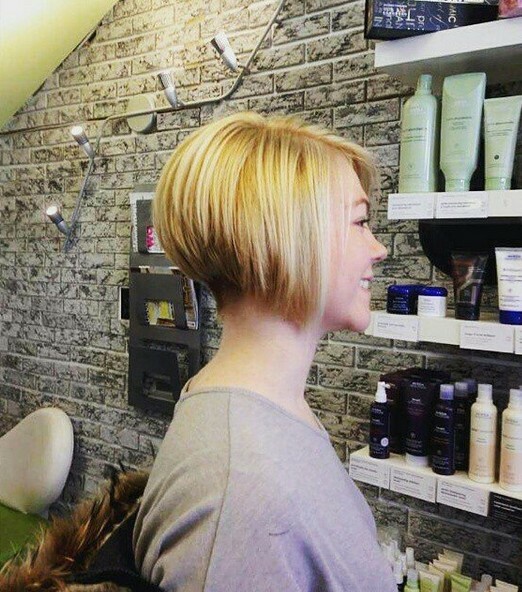 This simply elegant inverted bob is improved by the ‘slash’ combing style. 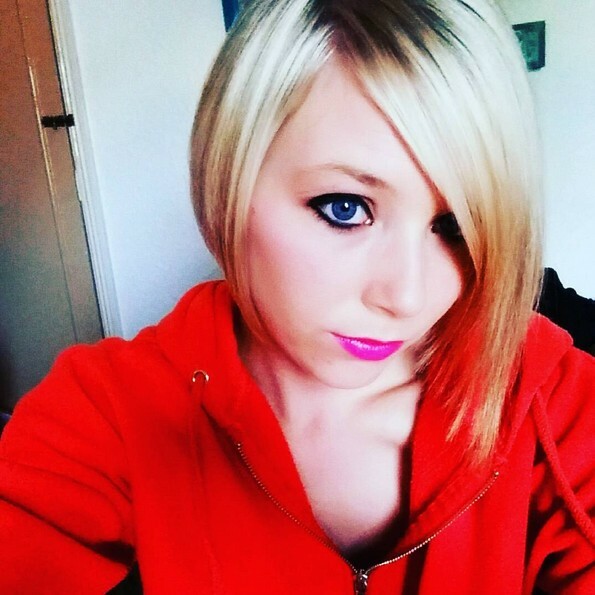 The soft blonde color is a perfect springboard to help you match the haircut with different clothes. 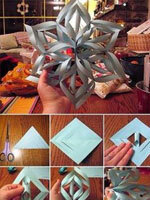 The strongest factor of this inverted cut is the color effect. The flowing white strands mix effectively with the purple hair sections, evoking uniqueness. If you want to bring your style to a whole new level, then this haircut is meant for you. Find the latest popular hair color ideas here. This is, perhaps, the longest inverted bob cut in the list. In one angle, this will give people the illusion that your hair is long. However, the finely trimmed sides will put emphasis on the bob cut. This jet-black inverted hairstyle is one of the sexiest cuts that you’ll encounter. The smooth flow of the hair and the innate elegance of black will make you look seductive. You can even triple the effect if you match it with a great dress and makeup. 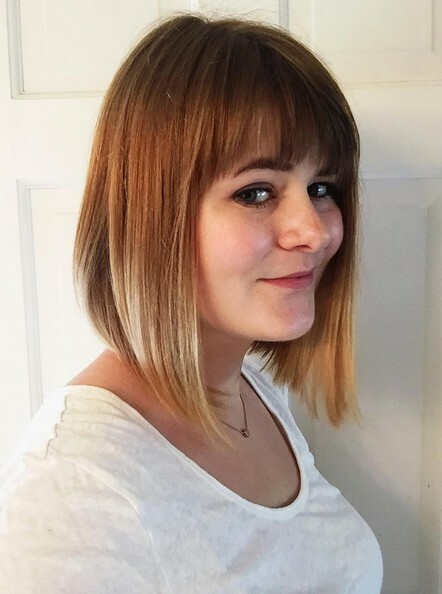 Considered a ‘level up’ to the simple inverted brown cut, this style is something that you can’t afford to miss—especially if you’re a fan of the color brown. Caring for this haircut is relatively hassle-free. At first glance, you may think that this messy haircut has no unique attributes. 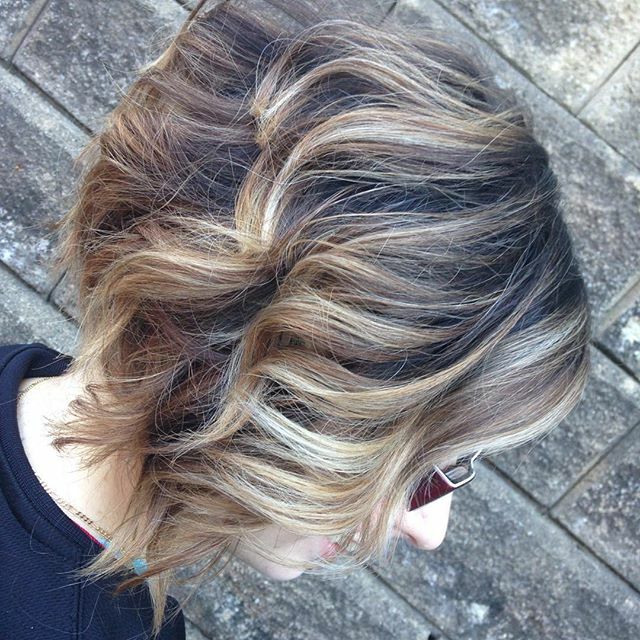 However, if you’ll look closely, you’ll see the patterns of the waves—interspersed with blonde and brown highlights. You can choose this hairstyle if you’re planning to have a vacation somewhere. Chic and fabulous, this hairstyle can mesmerize people. 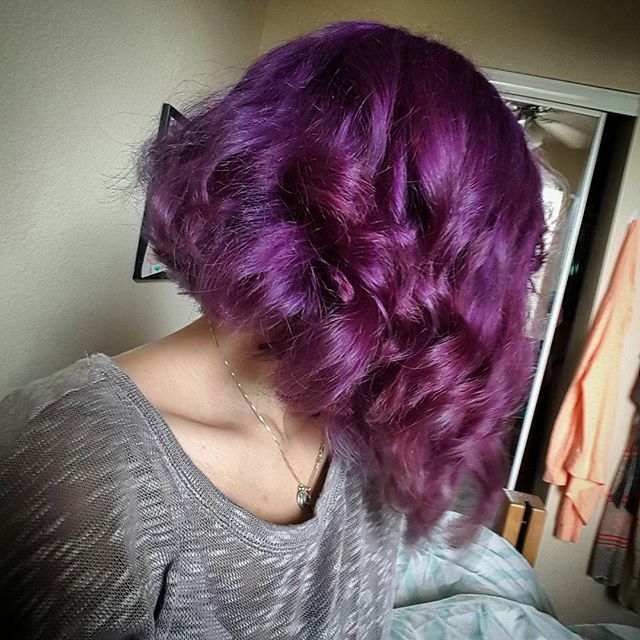 The interlocking, heavy purple curls can also add uniqueness to your personality. 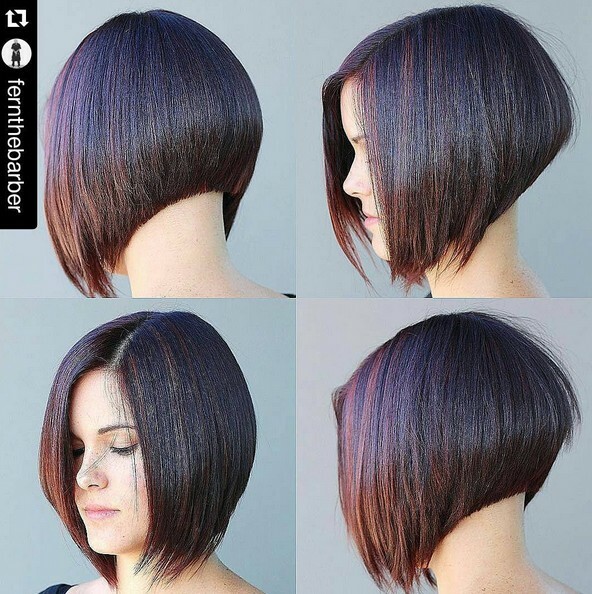 These modern-day inverted bob hairstyles can give ideas on how you can make your hair more beautiful than ever. You can turn these hairstyles into your templates as you come up with more ideas!